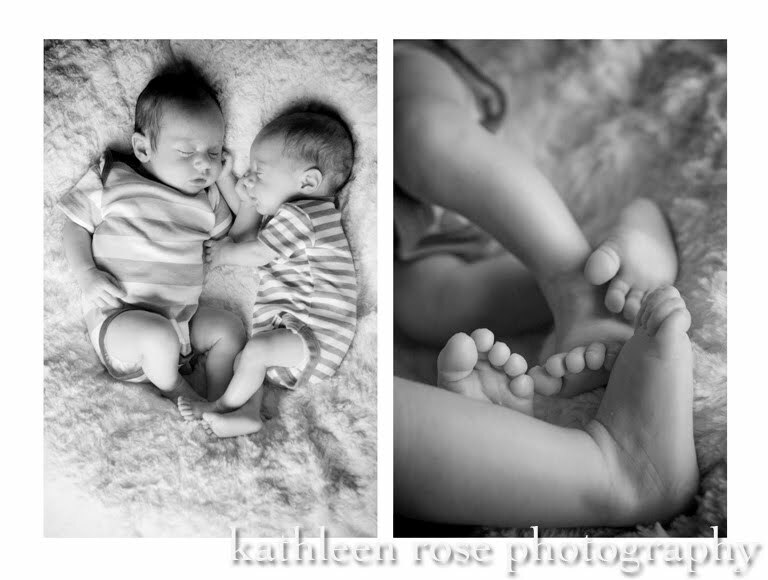 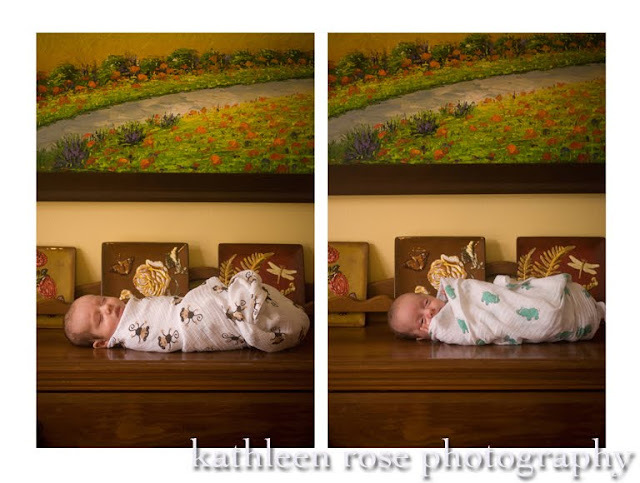 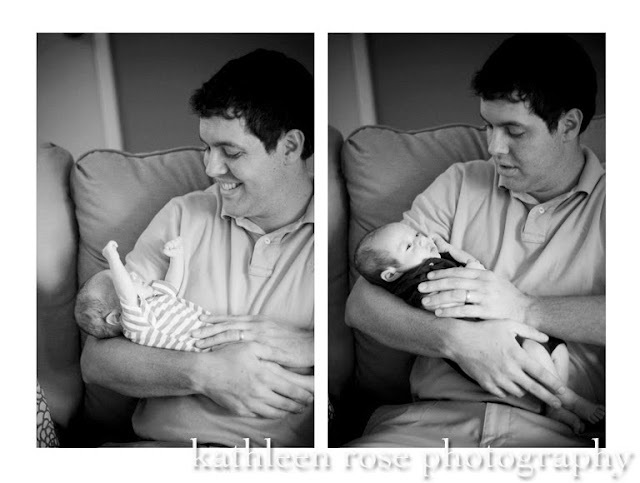 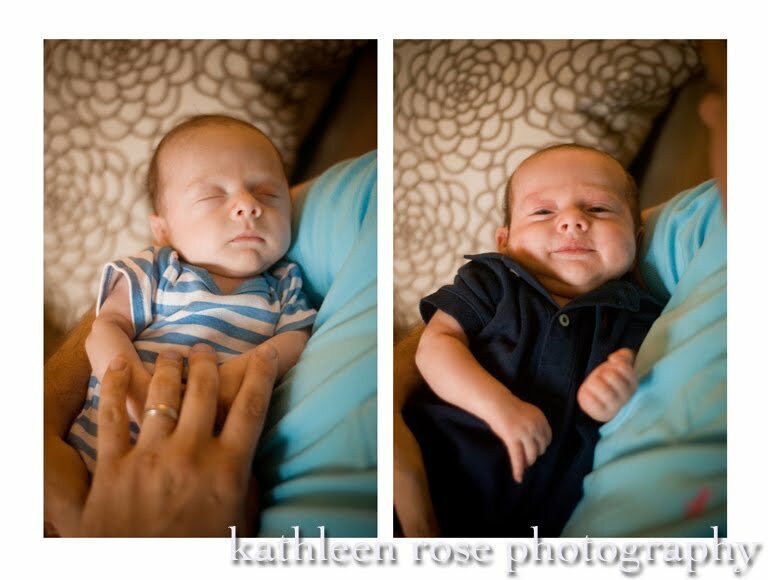 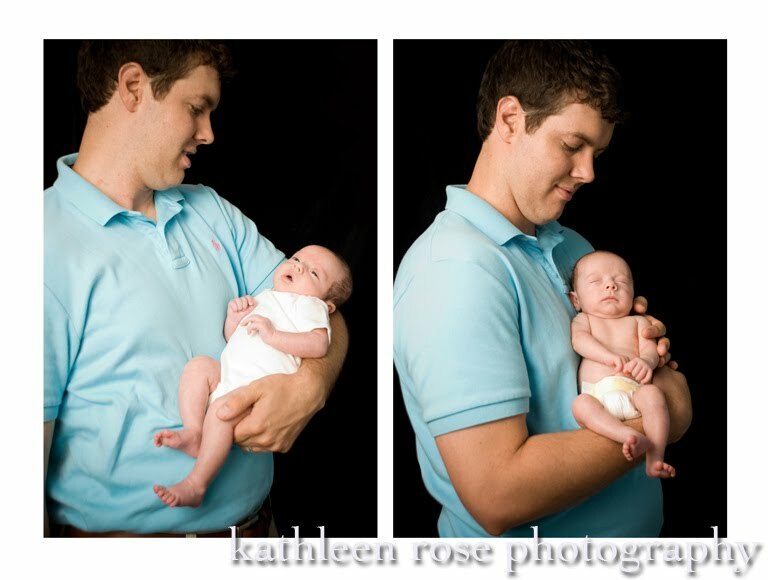 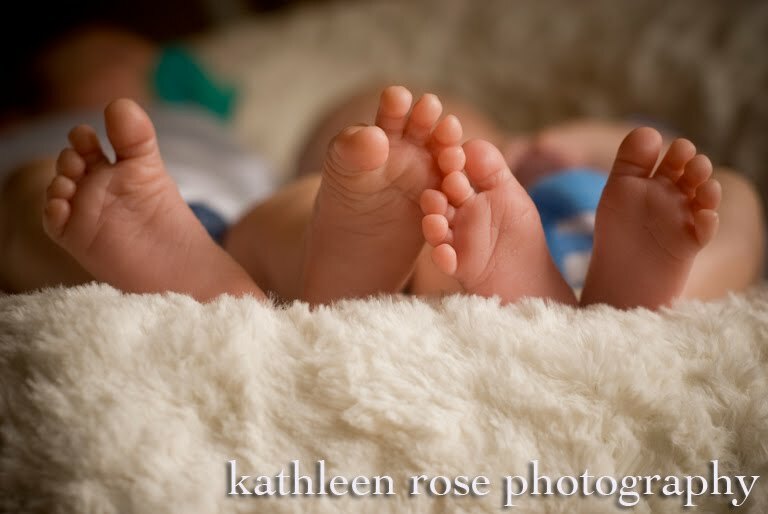 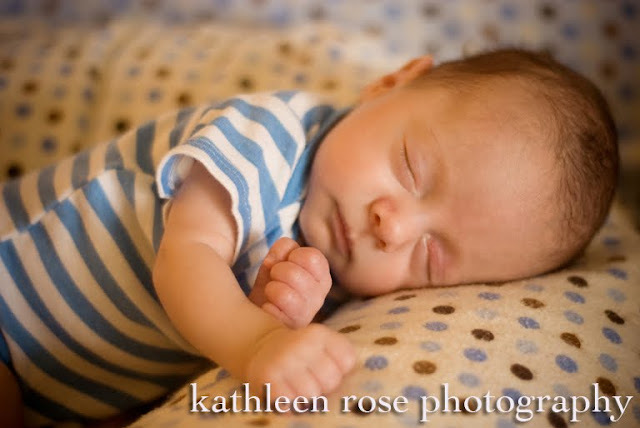 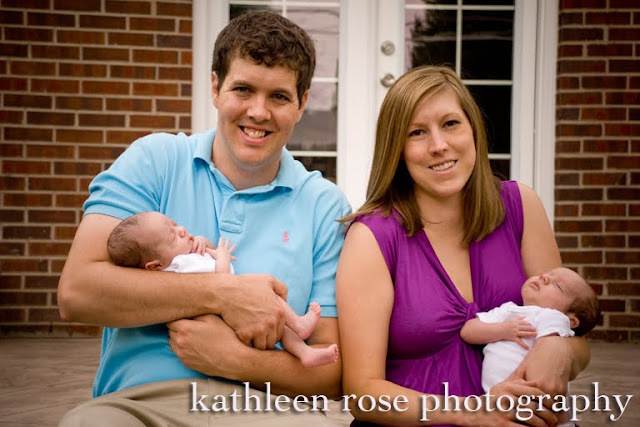 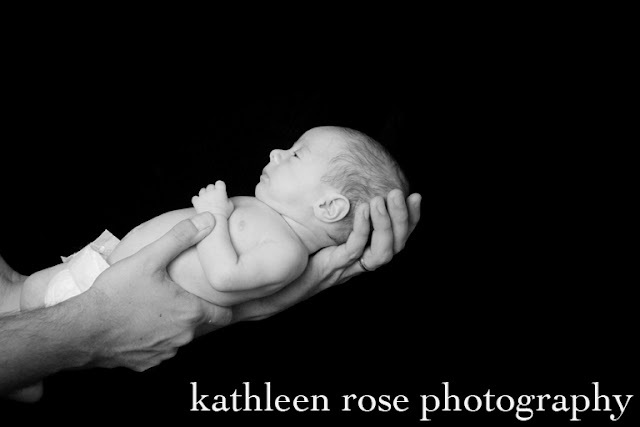 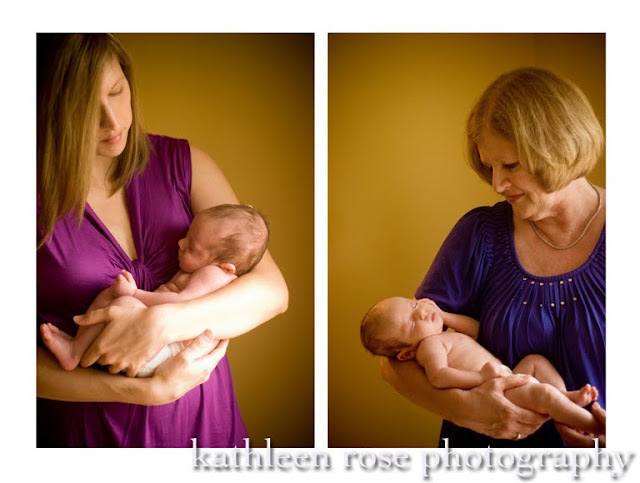 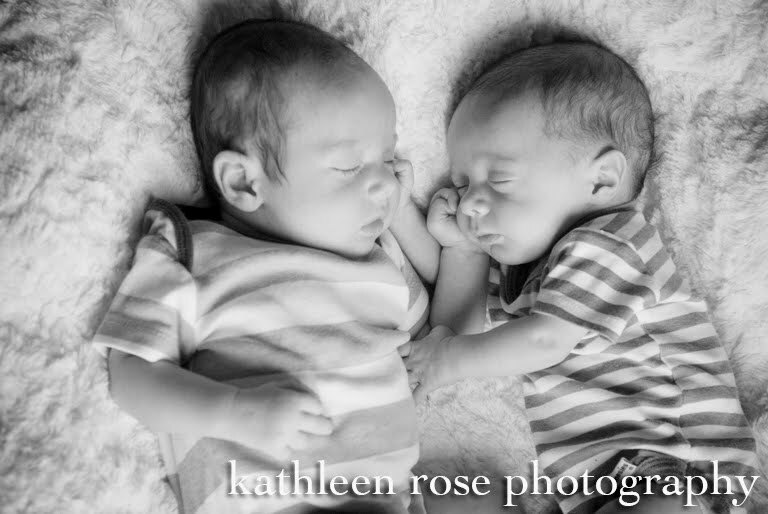 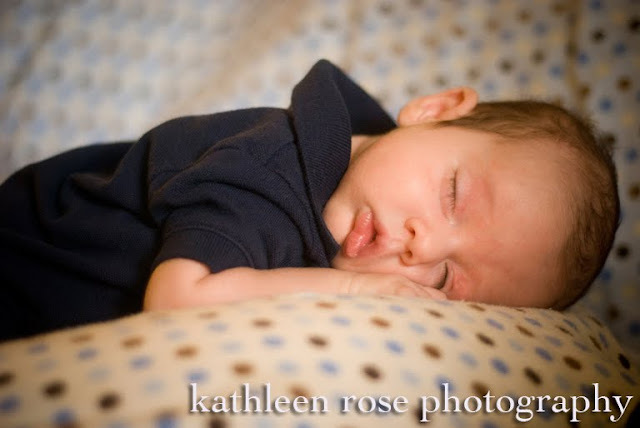 Kathleen Rose Photography Blog: Denver Newborn Photography | Evan and Ryan! These little cuties are fraternal twins Evan and Ryan. Evan is a bit smaller than his brother but both are cute as can be. 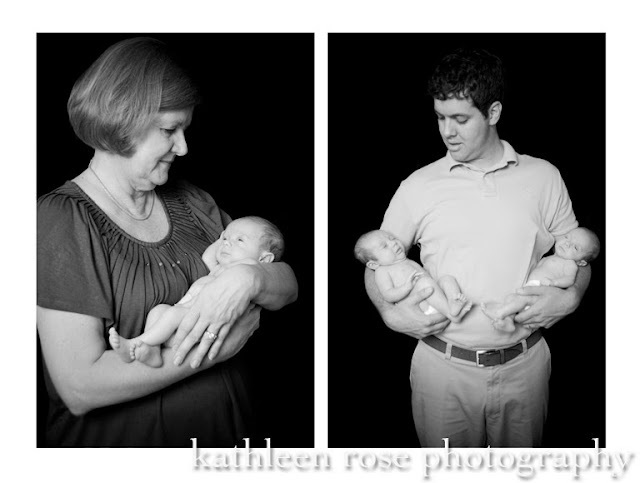 I spent an afternoon with these guys, their Mom, Dad and one proud Grandma! 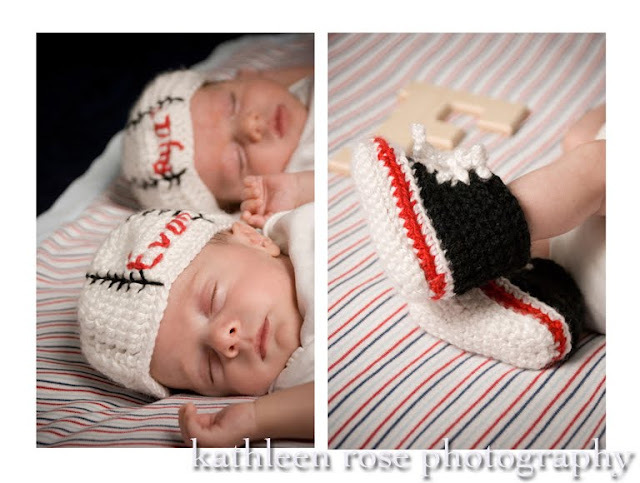 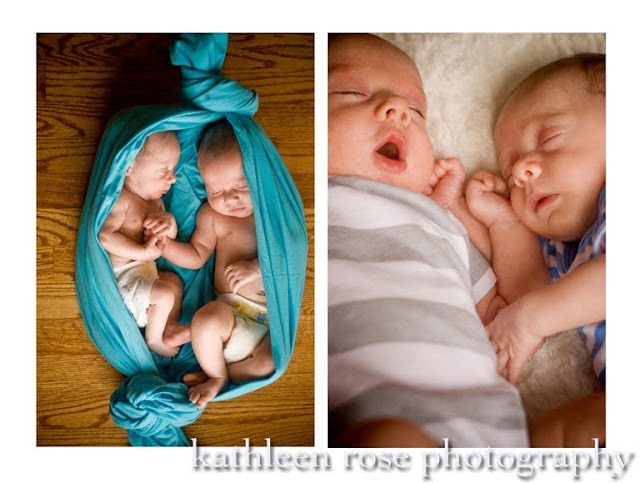 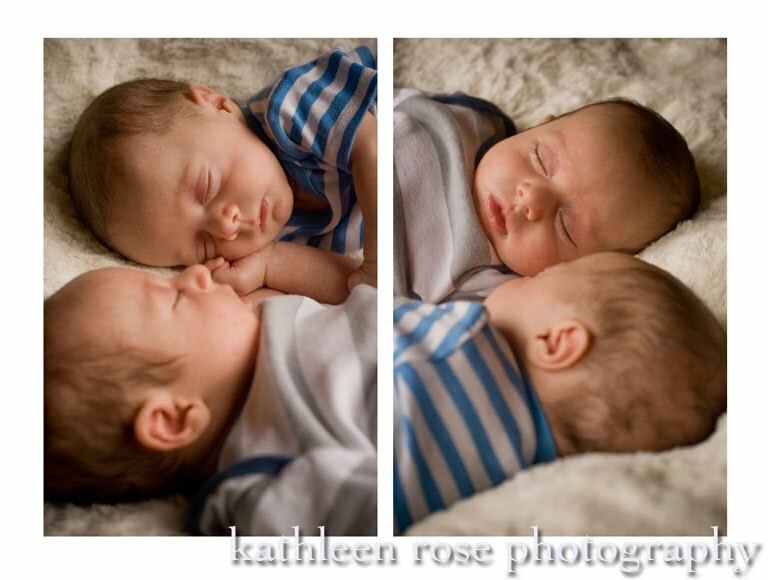 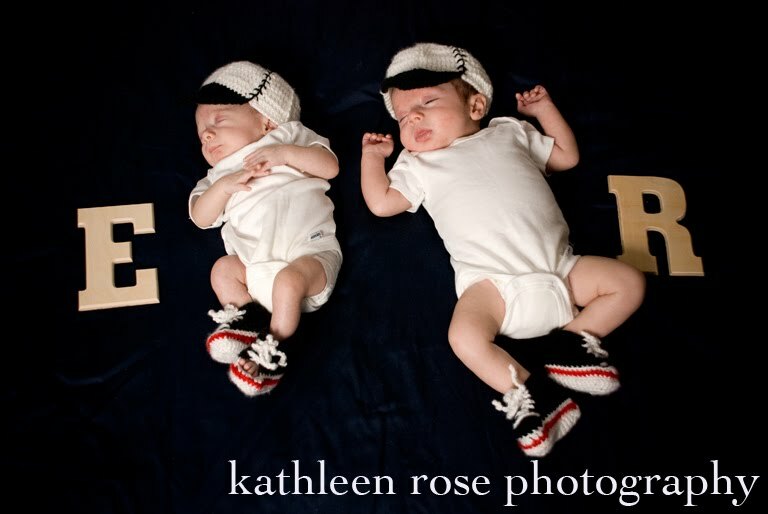 I love twins - there are so many cute ways to photograph them! 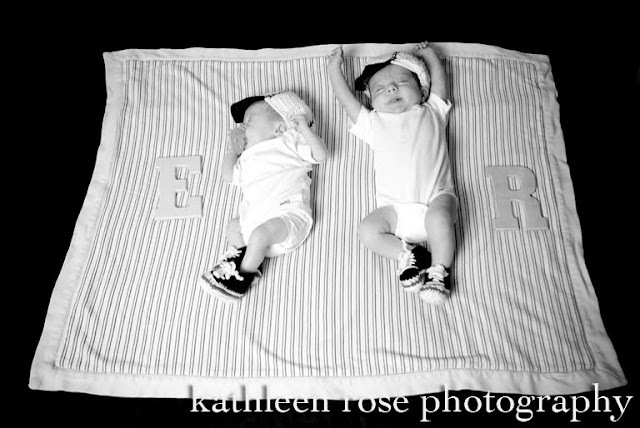 Of course the challenge is getting them to want to do the same thing at the same time (not easy)! But these two were amazing- and really put up well with all of my ideas. 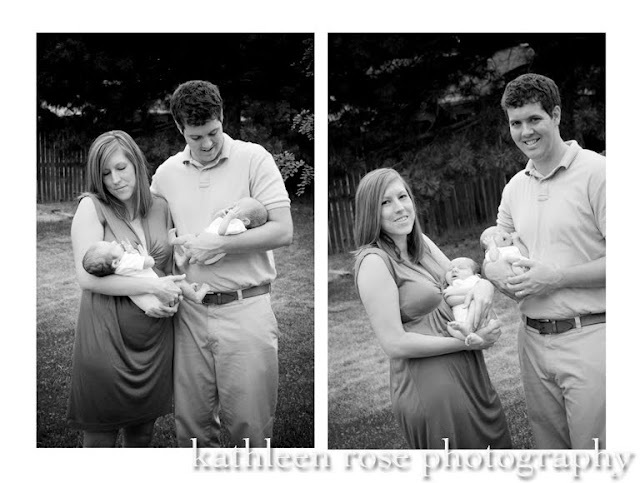 I am so gad I was able to meet them - what a great family! 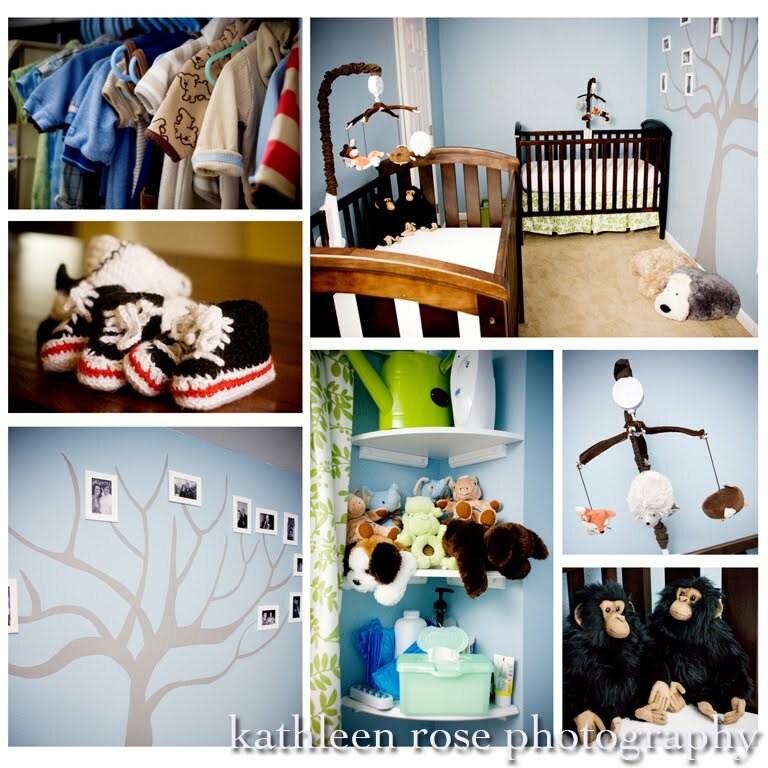 Adorable nursery - including a couple of monkeys!